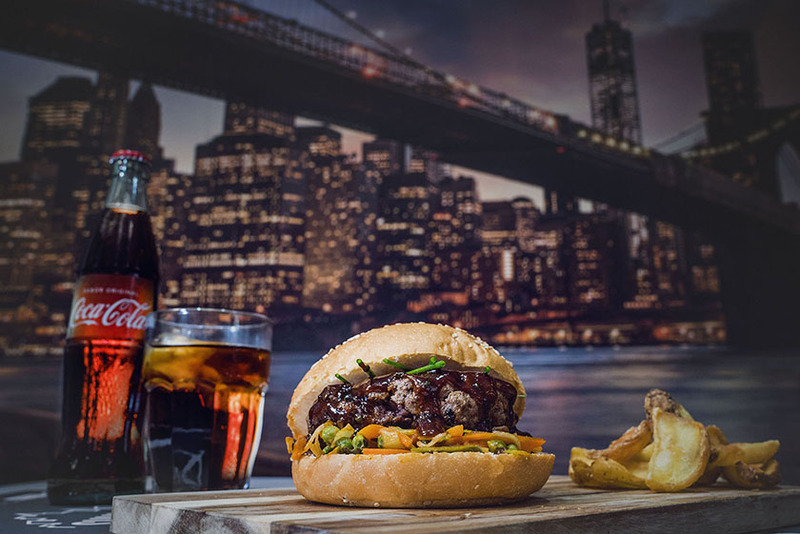 Chinatown Burger, as magnetic as the Newyorker neighbourhood: our customized Hoisin sauce version, slightly spicy, crispy starred chinese vegetables and fresh chives. This wonderful pic is our Aspen burger. Ni en Canal St. la podrían igualar!! !